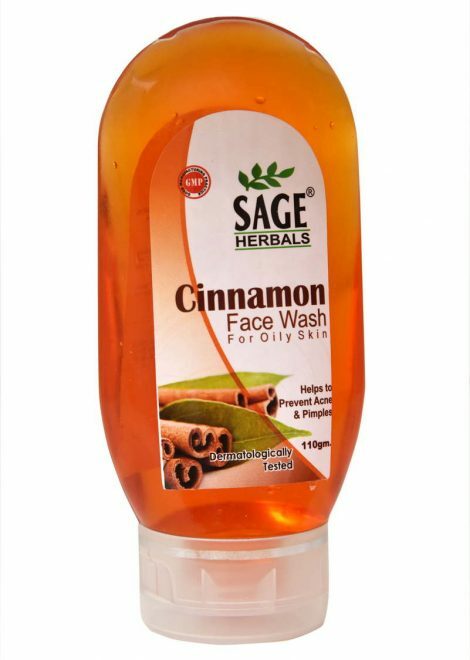 Sage Aloe Face Wash is a unique combination of nourishing aloe vera and the Turmeric extract. The face wash gently cleanses the grime, oil, dead cells and toxin build up that collect over the skin. Turmeric add a disinfectant and healing touch to the face wash while gently cleansing your face. Aloe vera’s natural moisturizing properties keep the skin soft. Use daily twice or as often required to keep face clean. Sage Aloevera Gel a daily moisturizer that keeps skin soft without making it oily. After a hot sunny day, it cools down skin and provides a great freshness to it. Non greasy finish on skin. Best Ayurvedic product to help you gets rid of skin discoloration and blemishes. 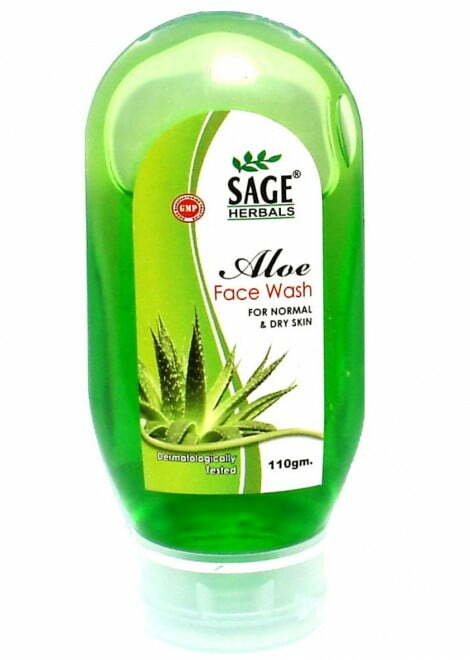 Sage Aloevera gel treats acne, pimples effectively. It has medicinal properties and hence are widely used in treating the burns, cuts, insect bites and several other skin ailments. This is one product that you must keep in your house, so that you can easily treat the kitchen burns and other injuries without wasting time. The uses of Aloe Vera plant are known since centuries but still many people are not aware about the conditions that can be treated with it. Due to the effectiveness of Aloe Vera in treating skin conditions it has been included in various cosmetics and facial creams. Enriched with the medicinal qualities of Aloe Vera and beneficial to keep skin healthy, beautiful, energetic and glaring. It reduces the swelling, inflammation and redness associated with it.Aloe Vera gel contains two hormones: Auxin and Gibberellins. These two hormones provide wound healing and anti-inflammatory properties that reduce skin inflammation. Aloe Vera gel has become quite popular in the recent times and every brand makes Aloe Vera gel.